After spending three sessions in the field as Northamptonshire pushed to 522/4 in response to Glamorgan's 570/8d, Billy Root was highly complimentary of both his fellow centurions and also the bowlers. 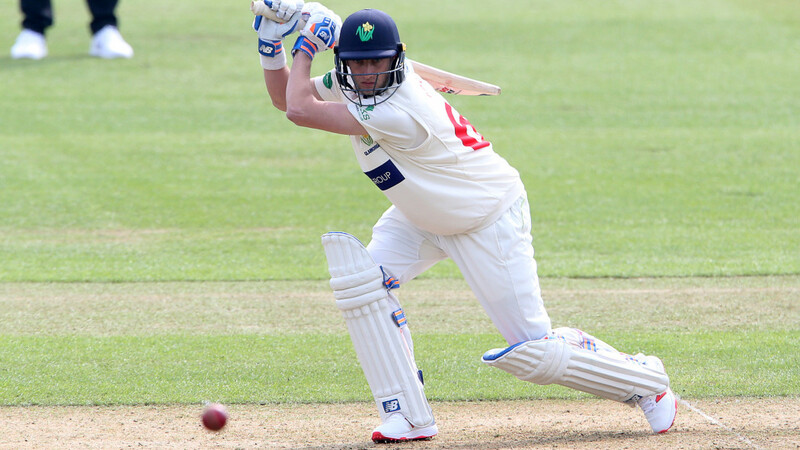 After adding a maiden wicket for Glamorgan to his debut century Billy Root was full of praise for the seam unit in particular, despite the lack of results. "It's been a long day but it's nice to see the bowlers have always hit their straps." said Root. "It's a very good pitch for batting and the bowlers haven't had a massive shout in the game, ours have been outstanding given what they've had to work with.